This eco-friendly, toxin free Beco cat bowl is made from waste plant fibres found in bamboo and rice husks, which are completely sustainable and biodegradable when finished with. It comes in a range of colours and its low rimmed sides is perfect for sensitive whiskers. Cerenia Tablets can be used to treat or prevent nausea or vomiting in dogs, alongside other appropriate therapies. It can also be used in dogs to alleviate nausea associated with chemotherapy or motions sickness |e.g. car travel.). Coco Jojo Pet Tepee is a great way for your cat or dog to chill out or for them to store their toys. The Newton Truffle range combines rich browns in a stylish checked pattern. Made with hard wearing fabric and featuring a leather stags head badge. Dorwest are the UK's leading provider of canine and feline herbal petcare. Dorwest Scullcap and Valerian Tablets for dogs and cats are a licensed herbal medicine that can help to calm and relax dogs and cats at times of distress. Dorwest are the UK's leading provider of canine and feline herbal petcare. Dorwest Organic Valerian Compound for dogs and cats is a quick acting solution to calm and control anxiety and hyperactivity. Feliway Friends Refill is designed for use with the Feliway Friends Plug-in Diffuser and contains the cat appeasing pheromone which is proven to help restore harmony between household cats. 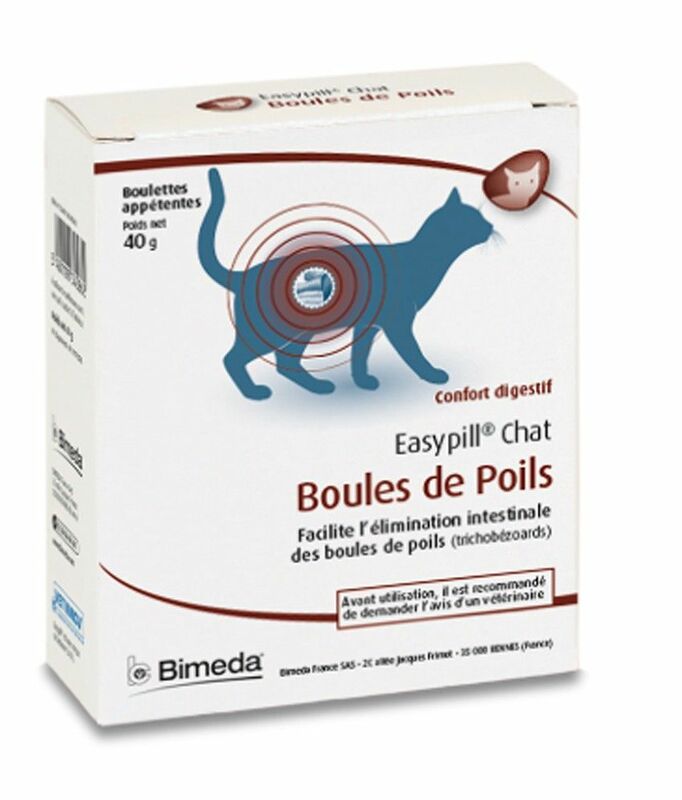 Feliway Friends Plug-in Diffuser is easy to use and contains the cat appeasing pheromone which is proven to help restore harmony between household cats. The Pet Corrector Stops: Barking, Chasing, Stealing, Jumping Up and Place Avoidance. It works by emitting a hiss of compressed gas to interrupt a dog’s unwanted behaviour. Pet Remedy is a unique, clinically proven blend of essential oils and extract helps calm anxious or stressed pets. The Calming Wipes are ideal for use whilst out and about, travelling or around the home. Pet Remedy is a unique, clinically proven blend of essential oils and extracts to help calm anxious or stressed pets. The Calming Spray is ideal for use whilst out and about, travelling or around the home. Pet Remedy is a unique, clinically proven blend of essential oils and extract helps calm anxious or stressed pets. The Plug-in Diffuser refill pack contains 2 bottles of Pet Remedy liquid. Thundershirts are a safe, easy and drug-free way to help tackle anxiety, fear and over excitement issues.